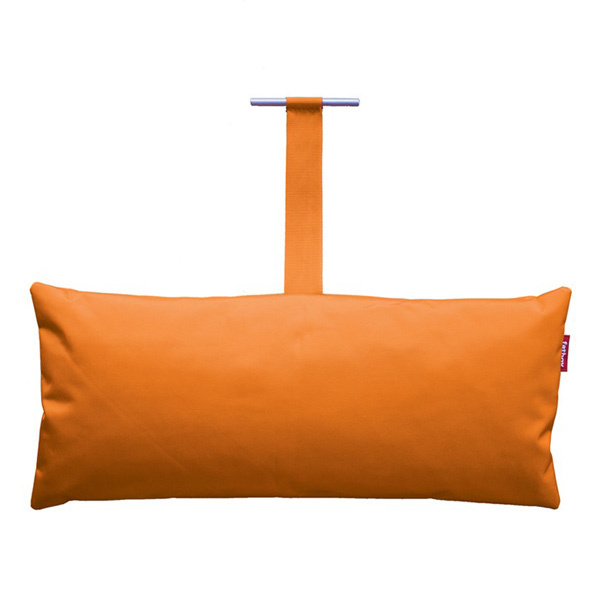 Make your Fatboy Headdemock even more comfortable with a pillow! 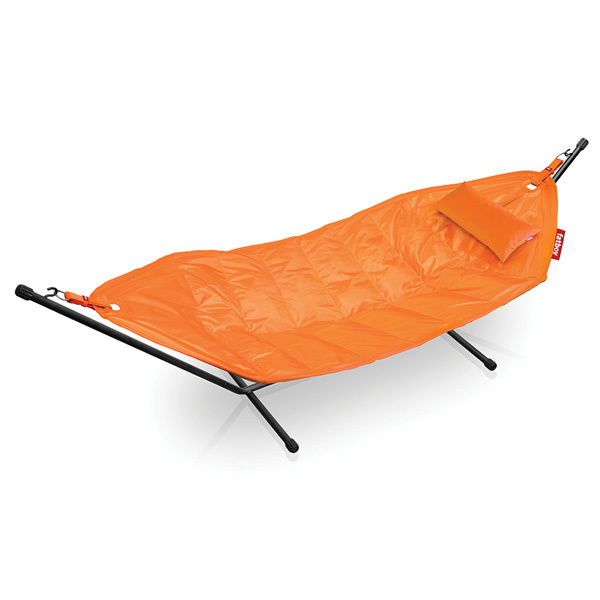 The Headdemock pillow can be attached to the hole in the hammock so that it stays in place. 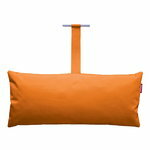 The pillow is available in various colors.